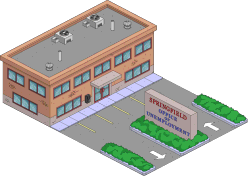 Two long awaited features have come to Springfield, a way to collect taxes from buildings and jobs rewards quicker, the IRS, and a way to send all characters to work with one click, the Job Manager. As per most other new items, the IRS and the Job Manager have a questline associated. 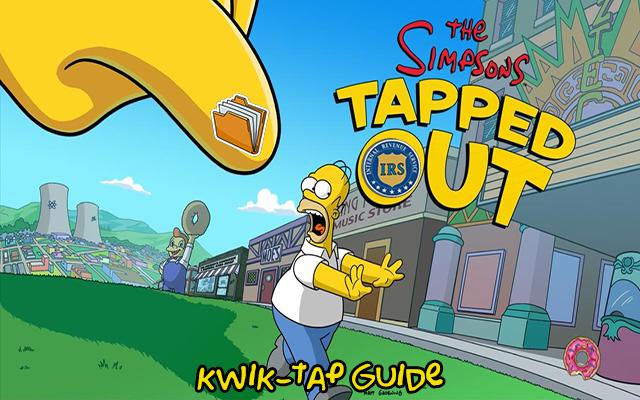 Follow us right after the jump for the kwik-tap guide! 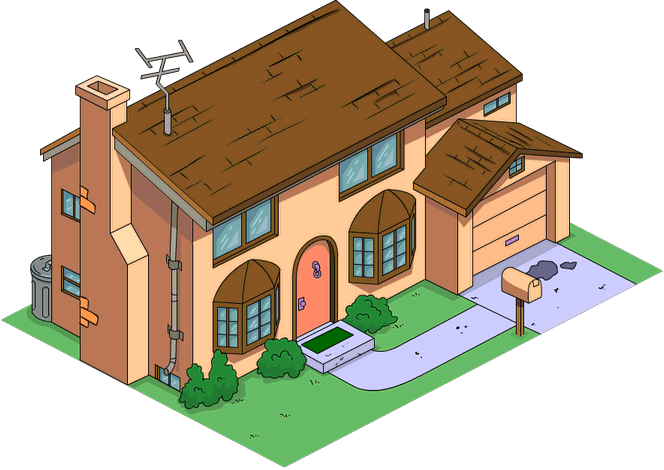 The questline auto starts once you reach Level 35 and involves Homer and Agent Johnson. 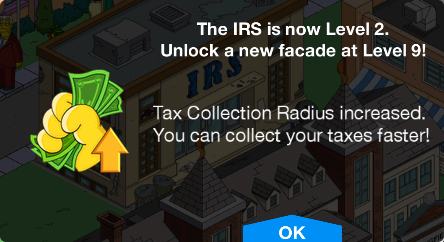 At this point the IRS is active and now you can start tapping away on both characters and building and see the magic of autocollecting. Want to collect faster and with a wider radius? 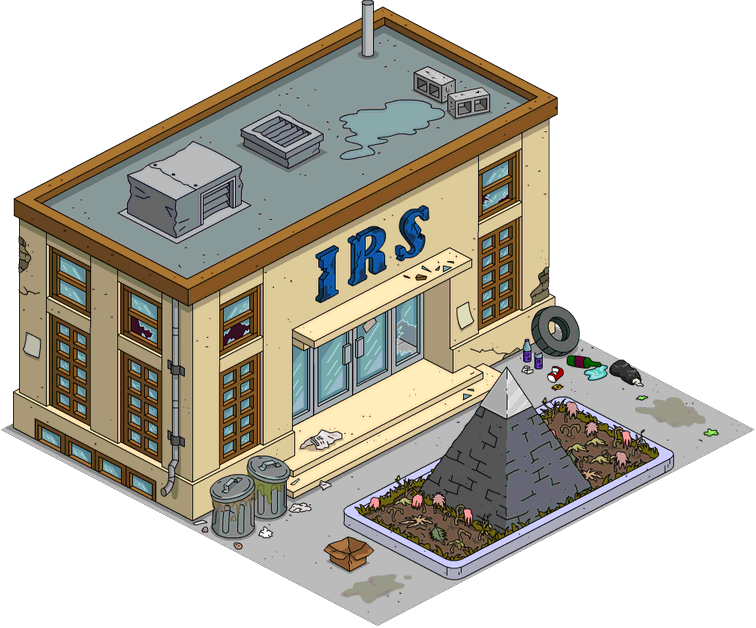 Upgrade your IRS up to Level 9 now! 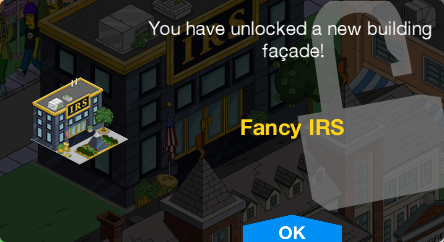 After levelling it up to Level 9 the Fancy IRS skin will unlock for the IRS and a quick text by Homer closes up the questline. The IRS is done now, but another feature was added, the Job Manager, to access it you need to complete Kirk’s questline (Weekend Dad) and reach Level 37. Once the dialogue is over now you can use the Job Manager by tapping on the Office of Unemployment icon and tapping on Go. After sending your characters all over the town, the quick questline ends. Since these features started, my game keeps crashing! Also it doesn’t leave enough things for my friends to tap on when they visit. How do I address these issues? For me, I dont like this feature, so I stored the IRS to disable it. Maybe that will help the crashing too. 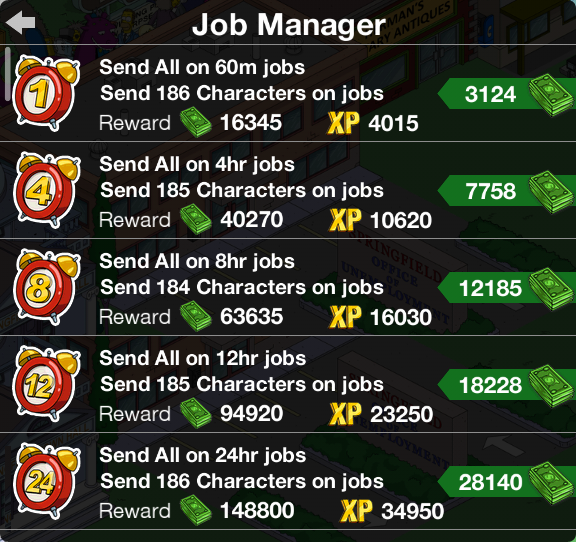 Love the new collection feature, not crazy about sending all characters to jobs at a cost. Though I suppose it is fair? The model seems to be “you pay for convenience” (in life as well). true, if people want to spend more time tapping, they should get more reward, but if you’re short on time, you can use it more often! Job manager is buggy. Like others have reported in other posts, sending a block of people on a task may result in few to none of them actually doing anything. 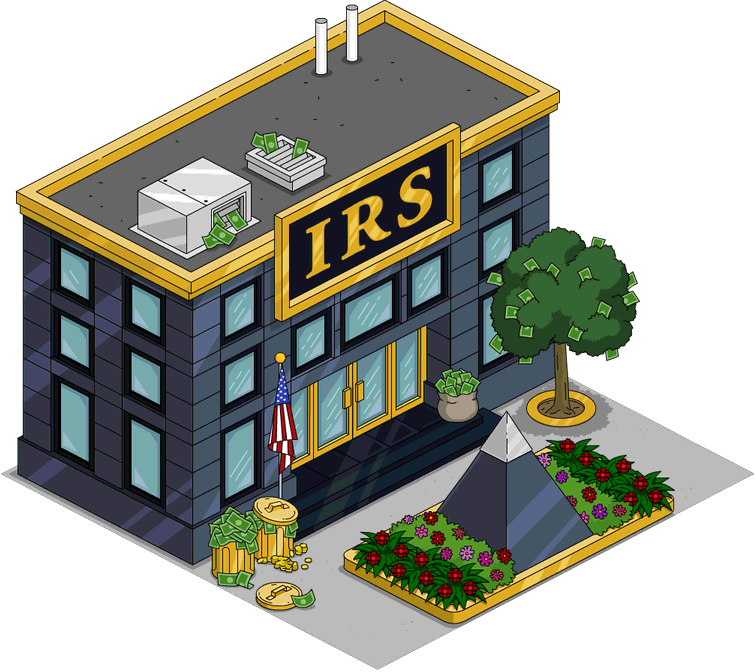 Irs is quite fun. Funny though it doesnt seem to work correctly at the opera. Required multiple clicks to clear the actors. So less effective than before. Still, great for donut farmers.